Once again, Microsoft brings hope to avid Windows watchers as it uses the correct, defined method to test build 17763.167 of Win10 1809. Remains to be seen if this is a fly-by-night fix for a hastily pushed patch, or a sign that the new regime takes bugs seriously. Two weeks ago we witnessed an amazing change in Microsoft’s approach to patching Windows 10. For the first time, Microsoft pushed a test version of a cumulative update to Win10 1809 out through the Windows Insider Release Preview Ring — which is exactly why we have a Release Preview Ring. Yesterday, lightning struck twice, with Microsoft releasing a new version of KB 4469342 to the Insider Release Preview Ring, bringing the latest test build of Win10 1809 to 17763.167. No, the new KB isn’t documented anywhere. We have no idea what it fixes. But that’s beside the point, really. 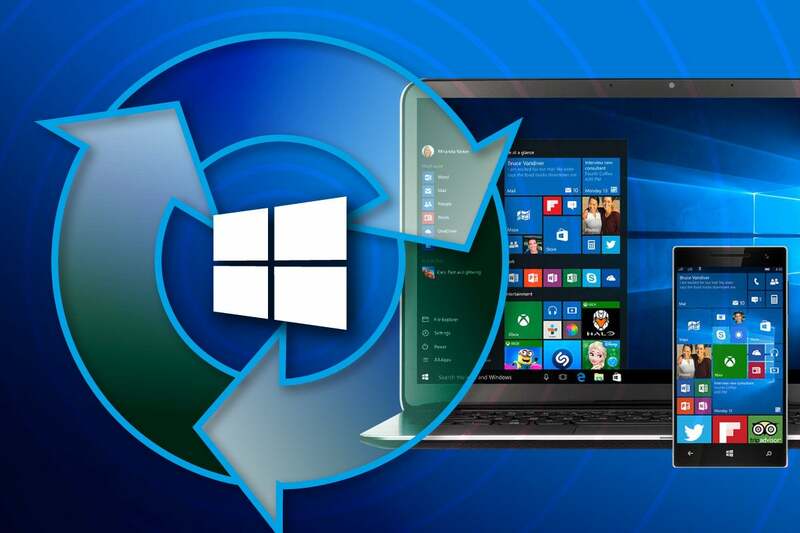 The important fact is that Microsoft is now testing Win10 cumulative updates through its established Insider ring before releasing them to the outside world. Microsoft is working on a resolution and estimates a solution will be available by the end of November 2018. It’s an old bug that affects other versions of Win10, but if Microsoft is going to fix it “by the end of November 2018,” the clock is ticking. Personally, I’d rather wait until next month’s Patch Tuesday, and get all of our Win10 1809 cumulative updates in one, well-seasoned dose. And I’d like to see that pattern repeated for as long as there are Win10 cumulative updates. As a service, ya know? No doubt it was easier for Microsoft to roll the Release Preview function into the Windows Insider beta build machine, but that commingling has led to endless confusion. On the one hand you have beta builds — test copies of the next version of Windows. … On the other hand, you have Release Preview builds — precursors to the next cumulative update for the current version of Windows. The Windows Insider program caters to both those who are beta testing the next version of Windows and those who are testing the next cumulative updates to the current version of Windows. You bet it's confusing. … Microsoft has used the phrase "Release Preview" for all sorts of items over the years. It needs to give the "precursor to the next cumulative update" builds a different name. I’ve read many articles damning the original version of Win10 1809 as poorly tested and unworthy of release — singing to the choir, in this case. Many of those with an opinion say that Win10 1809 should’ve been released to the Insider Preview Ring prior to being released to the world at large. I’m sorry, but that’s not the case. Microsoft should’ve spent more time on the Insider Slow and Fast rings with 17763.55, the original build of Win10 1809. But 11763.55 shouldn’t have gone out to the Release Preview Ring. Ever. Microsoft needs to revamp the Ring terminology. It’s so confusing, even the ‘Softies in charge have bungled the releases. What we really need is a testing preview of the non-security parts of each cumulative update — for every supported version of Win10. Call it what you will, but right now we should have Release Previews for next month's cumulative updates to Win10 1809, 1803, and 1709, avoiding the hit-and-run release of second cumulative updates every month. Will Microsoft come to its senses? I have hope. Join us for the patch watch on the AskWoody Lounge.